Caz Hates GLOW – sounds like a sister band to Johnny Hates Jazz but it’s not. It’s just that Caz watched the series GLOW which Dan likes and has some strong feelings about it. Cue long discussion about how there are no decent men on TV dramas these days. Decent in the sense that they aren’t arseholes anyway. 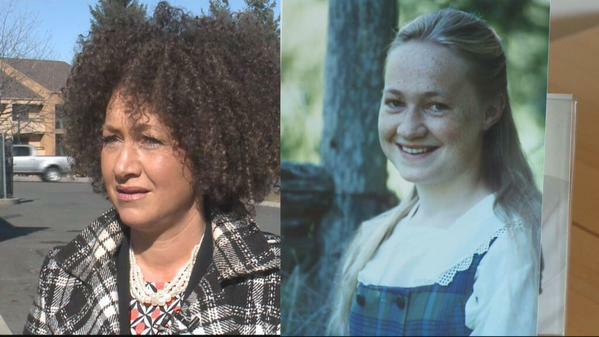 Our heroes discuss whether it’s really possible to be “trans-racial” and the case of Rachel Dolezal. There is a documentary about her on Netflix called The Rachel Divide. Caz also recommends The Disappearance Of Madeline McCann documentary on Netflix as well, really sad story though.